HeartLight Wellness is Santa Fe's only practice offering the healing benefits of both Balance Method Acupuncture for immediate pain relief, Five Element Acupuncture, Therapeutic Relaxation for long-term healing, and NAET Allergy Elimination Techniques. Dr. Irene Dougherty, Doctor of Oriental Medicine (DOM), holds the unique distinction of being New Mexico's only Balance Method Gold Level Acupuncturist and holds a Master’s Degree in Five-Element Acupuncture from the prestigious Traditional Acupuncture Institute in Laurel, Maryland. Dr. John Brady holds a Ph.D. in applied psychology, and is a Certified Medical/Dental Hypnotherapist (C.Ht) and an accredited practitioner of therapeutic relaxation in Santa Fe and Northern New Mexico. He is also a Certified Master Life Coach (C.MLc.) with years of experience assisting people live the life they want to live. Both Drs. Dougherty and Brady have over twenty-five years' experience, and decades of post-graduate education and academic and professional certificates. 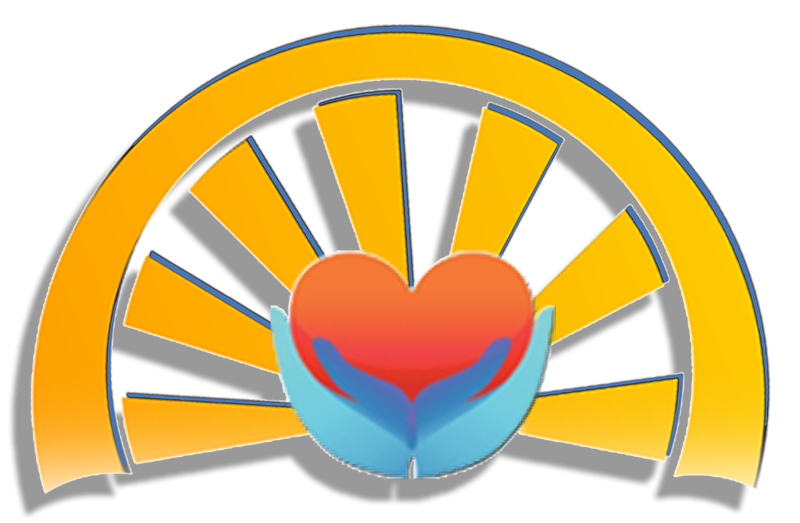 FEE-FOR SERVICE HEALTHCARE PROVIDER - HeartLight Wellness of Santa Fe is a fee-for-service healthcare provider meaning payment is due at the time of treatment. We accept cash, debit card, and credit card payments. FLEXIBLE SPENDING ACCOUNT (FSA) and HEALTH SAVINGS ACCOUNT (HSA) PAYMENTS - HeartLight Wellness of Santa Fe welcomes payment from your FSA and HSA accounts. We provide the the patient with proper proof of treatment forms with the Current Procedural Terminology (CPT) / Healthcare Common Procedure Coding System (HCPCS) codes so that patients can substantiate their payment. We strongly recommend you consult your plan for payment instructions prior to your treatment.